Just add a spray of this powerful scent to a cotton ball and put it in the back of your TriStar Cleaning System, Spray a shot on your vacuum bag, or drop a few drops in the water of your water filtration based machine and fill your home or business with an amazing scent! Fragrences Ltd. fragrance for the TriStar and Vacuums. 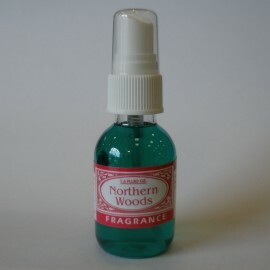 1.6oz spray.